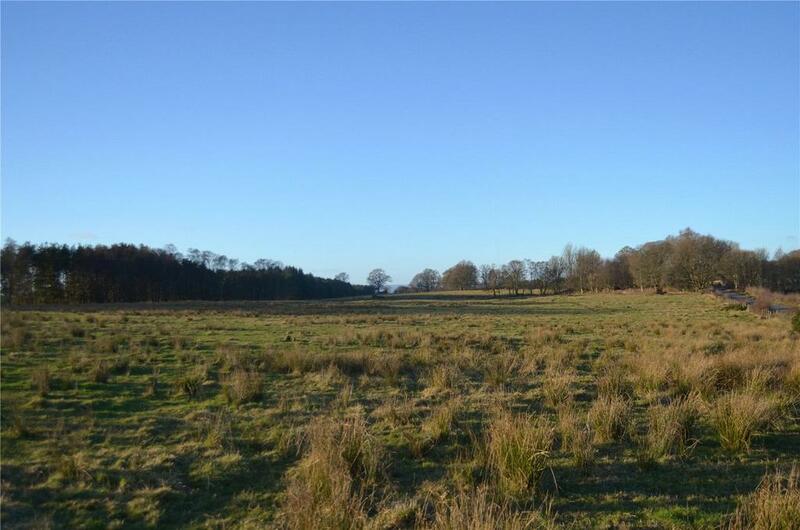 A block of pasture land extending to 5.81 Ha (14.36 Acres) bound to the north by College Road. 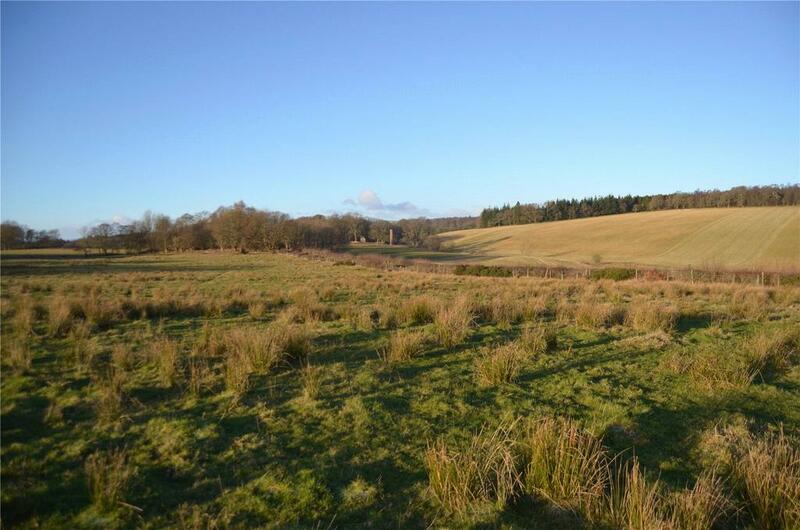 The land is classified as Grade 3.1 by The James Hutton Institute and is currently down to pasture which is only suited for grazing by sheep and cattle at present. The land is relatively level rising from 106m above sea level to 114m with access being provided directly from the minor public road. Property reference STR190020. The information displayed about this property comprises a property advertisement. OnTheMarket.com makes no warranty as to the accuracy or completeness of the advertisement or any linked or associated information, and OnTheMarket.com has no control over the content. This property advertisement does not constitute property particulars. The information is provided and maintained by Galbraith - Stirling. Please contact the selling agent directly to obtain any information which may be available under the terms of The Energy Performance of Buildings (Certificates and Inspections) (England and Wales) Regulations 2007 or the Home Report if in relation to a residential property in Scotland.